New Skoda cars are always a cause for celebration. The Czech car manufacturer has always been innovative, and it’s exciting to see what they come up with next. The Skoda Kodiaq is a case in point; this is a departure from the brands usual MPVs and station wagons that we’ve become used to in the past decade. 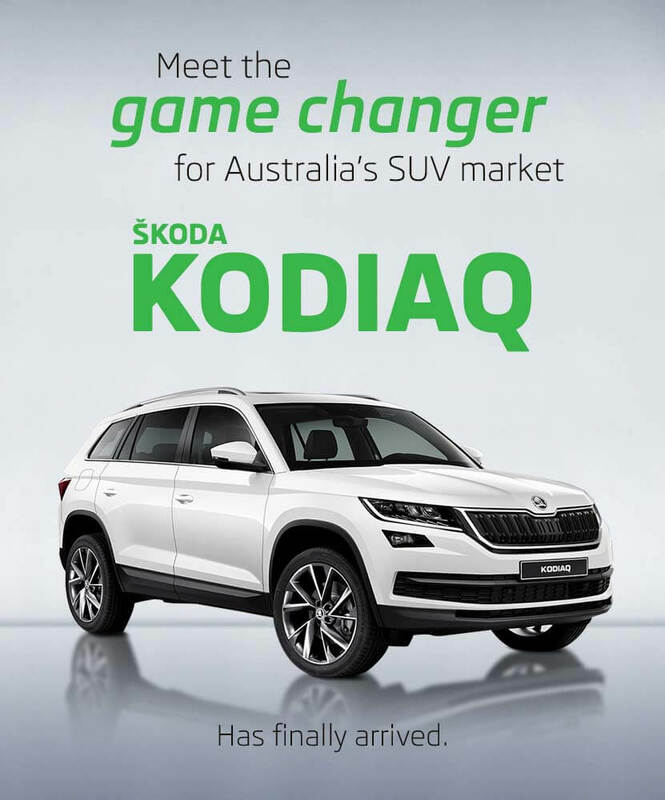 Let’s take a closer look at what the exciting Kodiaq has to offer. For the entirely uninitiated, the Skoda Kodiaq is a seven seater SUV that is built on the MQB component set. Essentially, under the skin, it’s a stretched out Volkswagen Tiguan, and that is a benefit to be enjoyed when your company is part of the VW Group. This all wheel drive car is initially offered with a turbocharged petrol powerplant that generates 132kW of power, and it paired with a seven speed dual clutch automatic transmission. 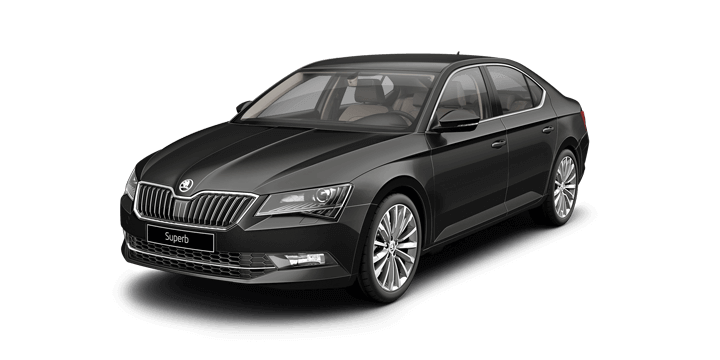 At the moment this is the only specification, but Skoda has confirmed that a 2.0 litre turbo diesel will make an appearance in the near future. The dimensions for the Kodiaq are 200mm longer, and the wheelbase is 110mm longer than the VW Tiguan that is under the skin. The body is also 43mm wider, and this makes the Skoda Kodiaq roomier than its Volkswagen cousin with generous second row seating and even a useful third row (a rarity in the current crop of larger SUVs). The Kodiaq is loaded with useful kit, such as: a powered tailgate, rear sun blinds, a tyre pressure monitor, nine airbags, autonomous emergency braking, surround and reversing cameras, adaptive cruise control, smart keyless entry, adaptive headlights, dual zone climate control, satellite navigation, Android Auto and Apple CarPlay compatibility and fog lights with cornering functionality. 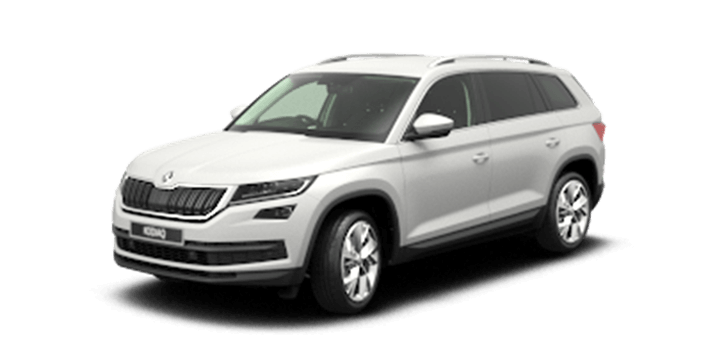 With a five year warranty, the Skoda Kodiaq represents great value for money at only $42,990 plus on road costs. 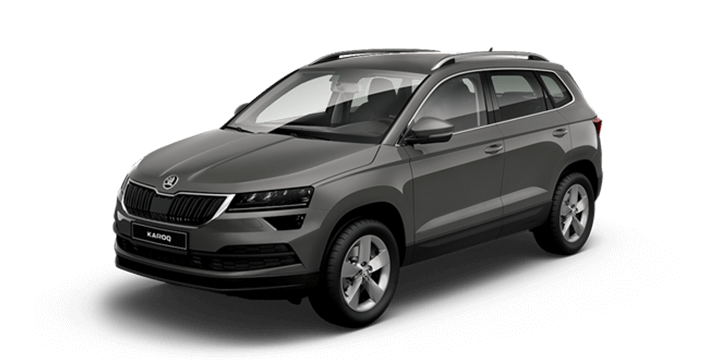 The Skoda Kodiaq 132 TSI engine is a 1984cc unit with four cylinders, double overhead cam, and a 16v turbocharger. The maximum power output is 132kW @ 3900 – 6000 rpm. The maximum torque is 320 Nm @ 1400 – 3940 rpm. The engine is paired with a seven speed dual clutch automatic transmission. The 0-100km/hr speed is claimed at 8.2 seconds, and the fuel economy is claimed at 7.6L/100km combined. 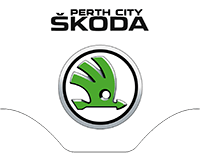 If you’re interested in new Skoda models, come down and visit us at Skoda Perth. 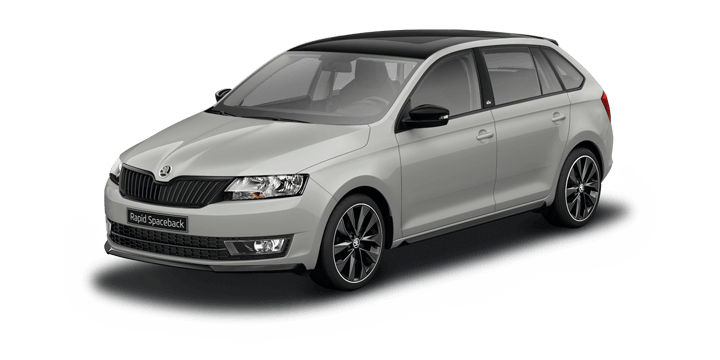 We have a large selection of both new and used cars available, including new Skoda models. We invite you to join us for a no obligation test drive so that you can better understand the Skoda driving experience. If you need finance assistance, you will discover that our rates are very reasonable and the repayments are arranged to suit your unique circumstances. Our sales team members are ready to advise you on the latest Skoda car sales information and to answer any other queries you have.